Do you want to enhance the practical visual appearance of your house or your bungalow or its surroundings? Then just apply best quality paints to create eye-catching view of your house. Not only that by applying quality paint you can hide any structural flaws of the wall. Quality paint protects your wall from any erosion. The true fact is that with rapid growth in infrastructure, it has been seen a tremendous growth in painting industry. Painting industry has been producing a large variety of paints and colors like latex paint, oil paint, acrylic paints, plastic paint, distemper, oil paint etc. For your better knowledge here is a catalogue of top 12 best quality brands of paints in India. 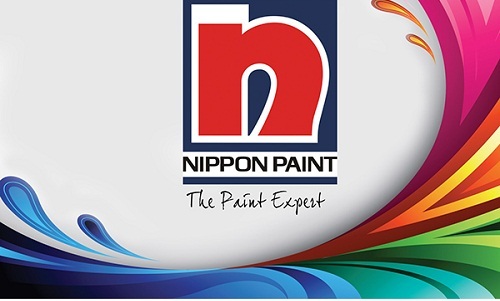 This is an integrated paint manufacturer founded in 1881, they succeed in playing a pioneering role in the Japanese chemical industry.Nippon paints ranked Asia’s No:1 paint company, and is growing in popularity in rest of the world. It is the only paint solutions provider for all kinds of surfaces ( Auto, marine, protective etc.). Nippon paints are committed to providing not only advanced products, but also that are eco-friendly, one such product is their odour less interior wall paint. 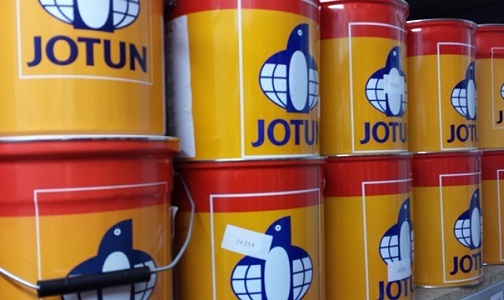 Jotun Paints is a leading paint manufacturing company and an exporter, distributor and supplier of quality paints. It is Norway base company that was founded in 1926. 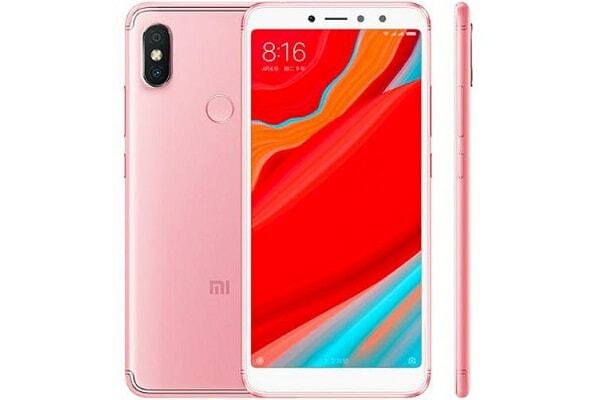 Since then it is a world famous company producing quality product. At present the company is operating its business over 90 countries in the world. The company’s headquarter is in Mumbai, India. This is a Chennai based company that is manufacturing quality paints since 1962 and a well-known figure for decorative paints, auto finishes, wood finishes, wood polish products and other decorative paints. Annai velankanni church, Perumbur Votive Shrine Church, Patrick’s Church are some projects that the company completed successfully. This is the first company in the world that manufactures Non-Alcoholic Wood Polish. This is a internationally famous eco-friendly water-based paints manufacturing Mumbai based company and is also renowned for textured paints, liquid paints, cement paints, primers, construction admixture, surface preparation products etc. This is a Tamil Nadu based finest quality paint manufacturing world famous company. Agsar Paints produces paints for residential, commercial and industrial purposes. In 1922 John Jenson and Wilfred Nicholson founded this company. Till then it is India’s 2nd oldest world famous paint company. The company produces architectural paints, industrial paints and protective varieties of quality paints. 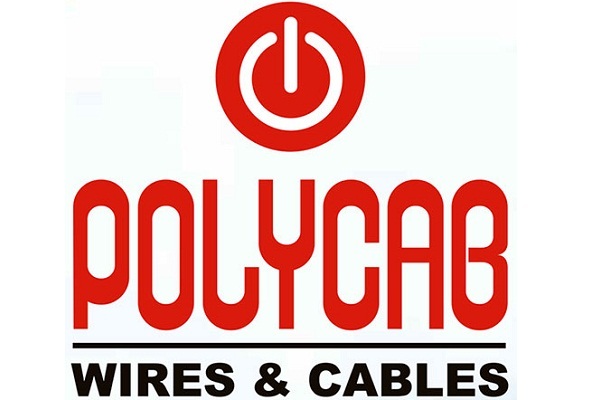 Company’s headquarter is in Gurgaon, Haryana. Jenson & Nicholson successfully completed many projects like Birla Mandir, Common-Wealth Games Village in Delhi etc. The paint manufacturer was founded in 1919 in Britain. They gained huge popularity due to their wide range of industrial and architectural coatings. 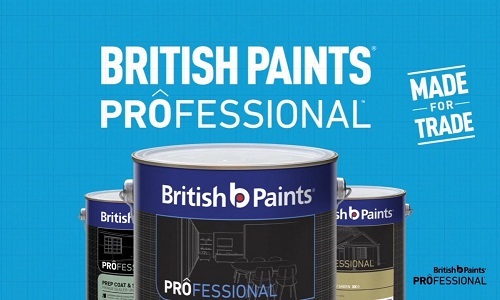 Ranging from home painting to waterproofing solutions, British Paints have a solution to all home surface problems. Besides being one of the leading paint companies, it is also known for its impeccable painting solution provider for Industries and Businesses. 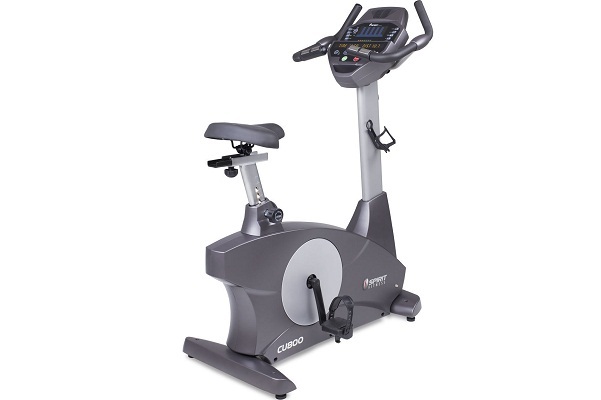 The company has its team of valued and experienced professionals to provide the customers with quality products. 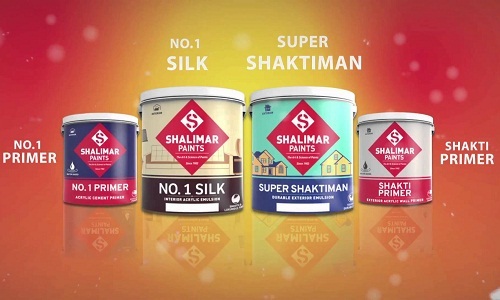 ‘Shalimar Paints Colour & Varnish Ltd’ is now named as Shalimar Paints that started its operation in 1902. 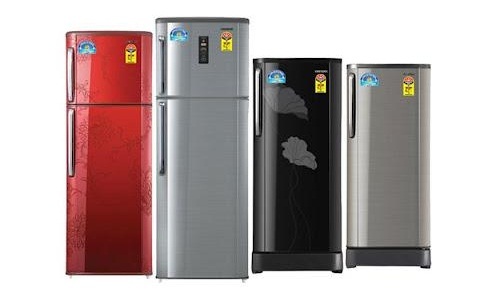 All across the nation the company has 54 branches and 3 manufacturing units. Shalimar mainly emphasizes on Industrial paint products and Architectural paint products. Akzo Nobel India Limited, In Indian market, this company is popularly known as Dulux Paints. The company produces 2 categories of paints mainly interior paints and exterior paints. Interior paints include Dulux Super Smooth, Dulux Velvet Touch, Dulux Super Clean etc. 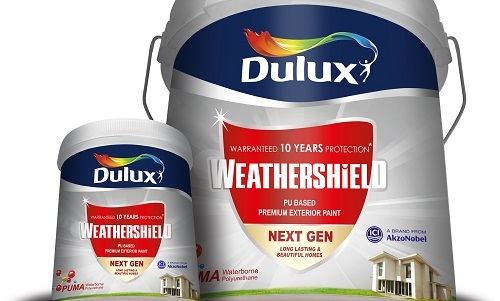 where exterior paints includes Dulux Weathershield Waterproof, Dulux Weathershield Clear, Dulux Weathershield Max etc. It is Japan based paint manufacturing company and has its footprints in numerous developing countries around the world like India. 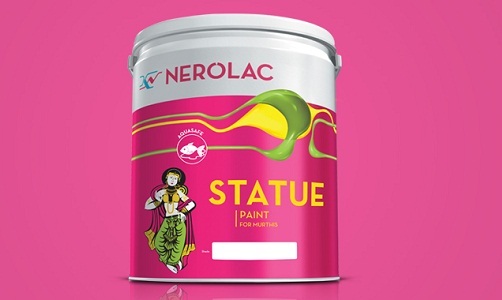 Nerolac has its headquarters in Mumbai. The company mainly manufactures industrial paints, automotive coating and protective coating. 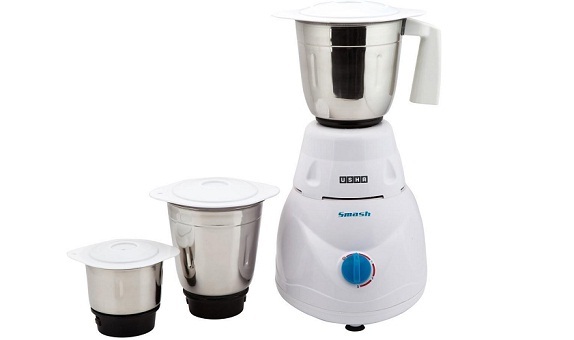 Berger is a Kolkata based company that started its operation in 1923. 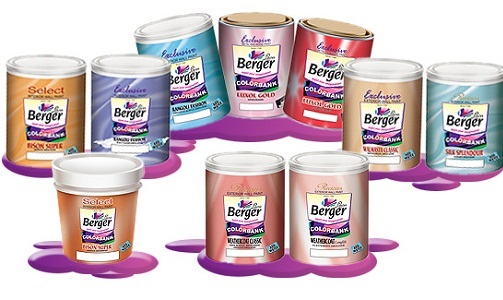 Company’s key products are Berger Metal, Interior and Exterior Wall Coatings, Wood Paints etc. The captures good share in paint industry. 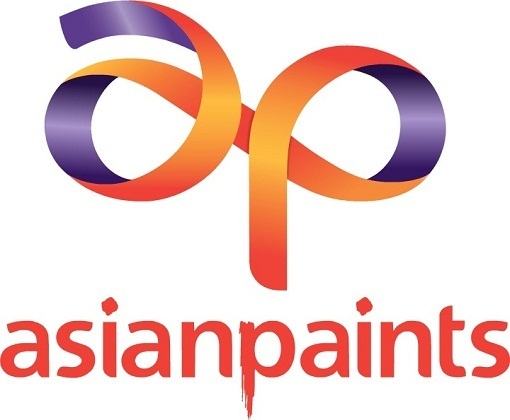 Who does not know the name of ‘Asian paints’? It is a well-known paint brand that has 24 manufacturing units worldwide. The success mantra behind the company is quality products and better market communication and is popular for three products like ancillaries’ paints, decorative paints and industrial coatings. The above all are the most renowned paint manufacturing companies in India.